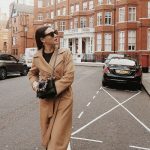 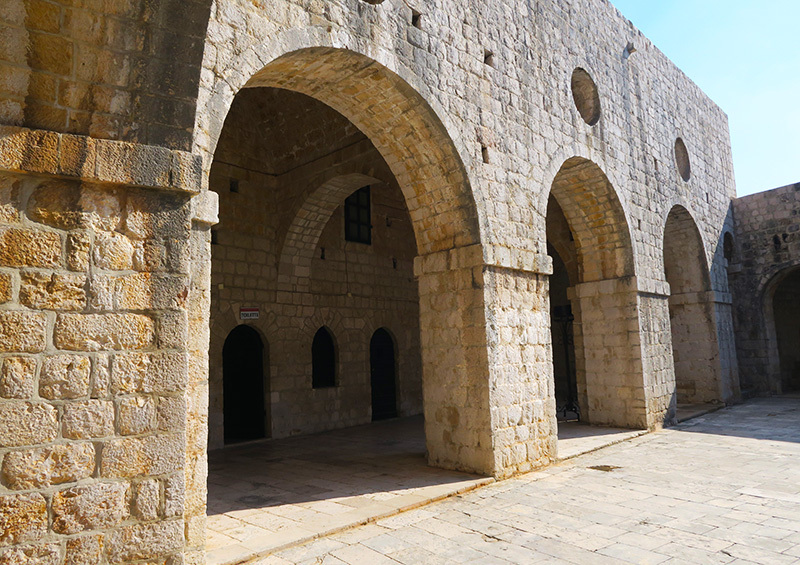 Home News + Events We went on the Game of Thrones tour ! 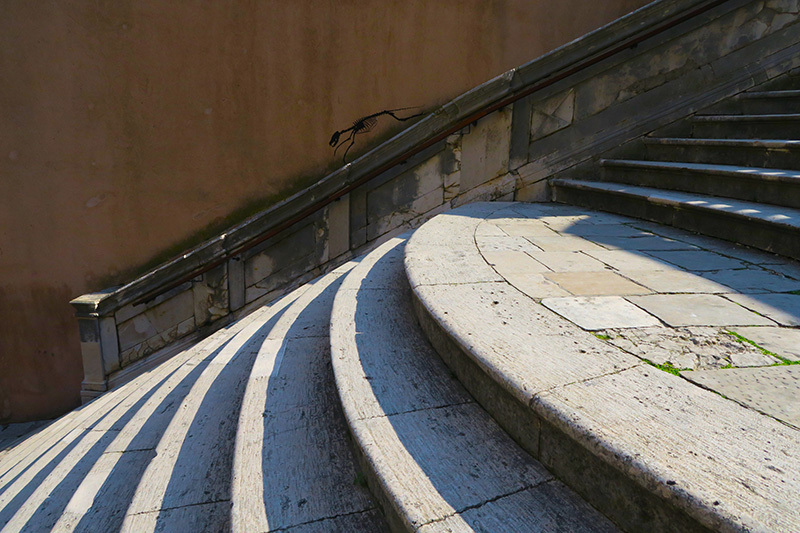 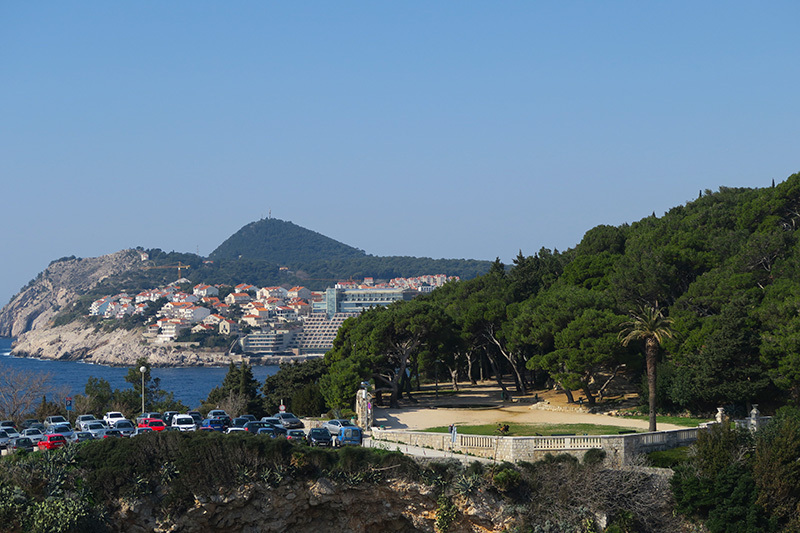 Dubrovnik has been playing Kings Landing in HBO’s most popular show Game of Thrones for seven years now. 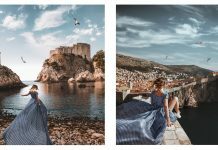 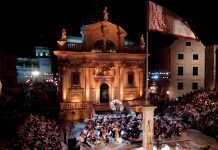 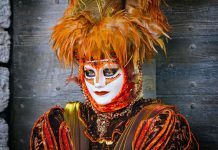 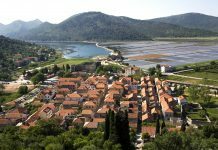 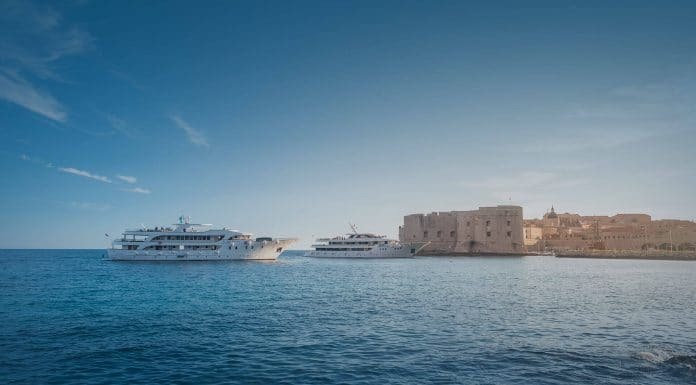 In the beginning, no one expected the show to be so popular, but by the end of season three it has became clear that tourists want to see the other, fantasy side of Dubrovnik. 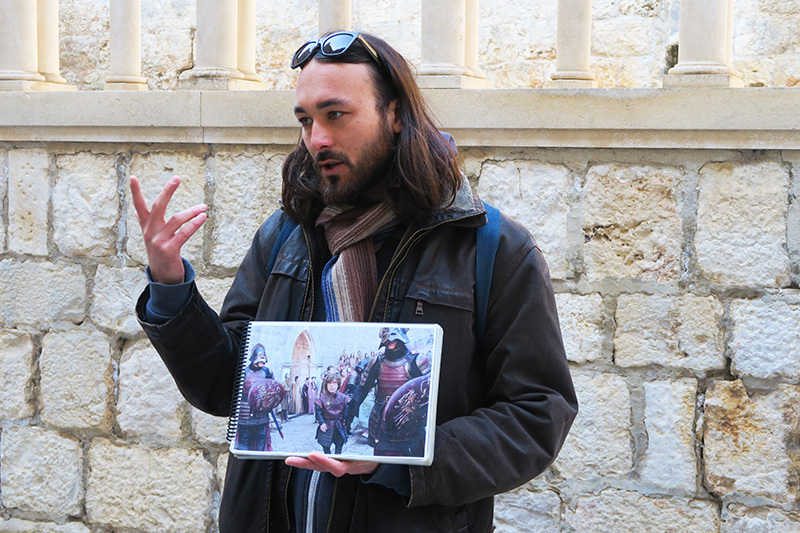 Tourists from all over the world keep coming to Dubrovnik to learn more about kings, queens, dragons, murders and betrayals of Westeros. 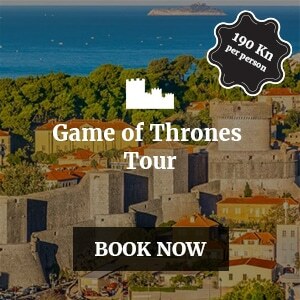 Dubrovnik walking tours gathered the guides who have been involved with the production of Game of Thrones since, with them, tours can offer more behind the scenes information in Game of Thrones tour. 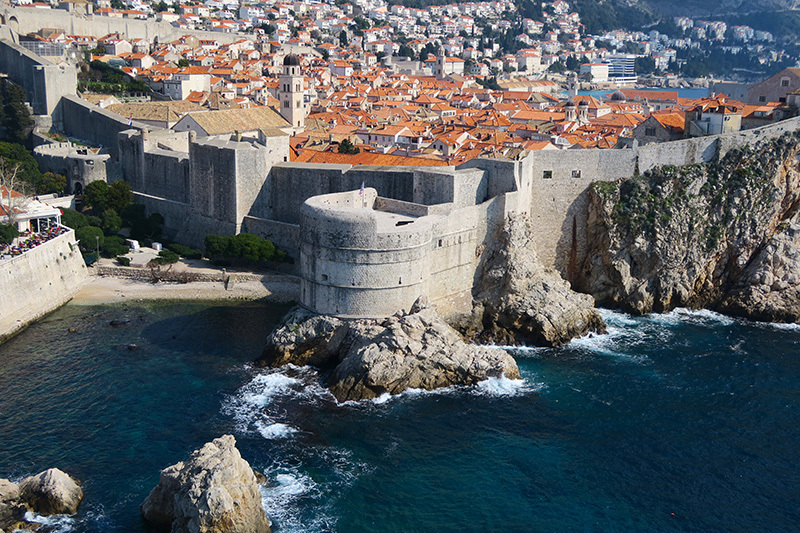 The tour begins on the fort of Lovrijenac, known as the Red Keep for the fans of the show, where tourists can recreate the scenes like Cersei’s and Littlefinger’s power play or Joffrey’s name day. 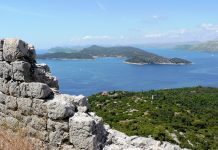 The tour continues through the Blackwater Bay, to riot in Kings Landing and finishes with the most famous scene ever filmed in Dubrovnik. 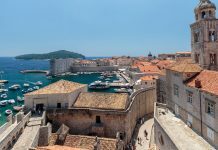 Remember the scene when the queen Cersei had to walk naked in front of all the people in Kings Landing to pay for her sins, which include sleeping with her brother AND cousin? 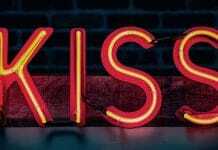 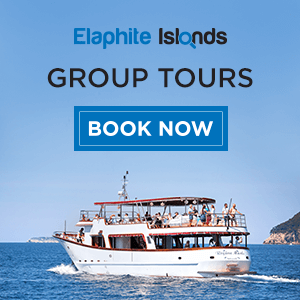 That’s where we take you! 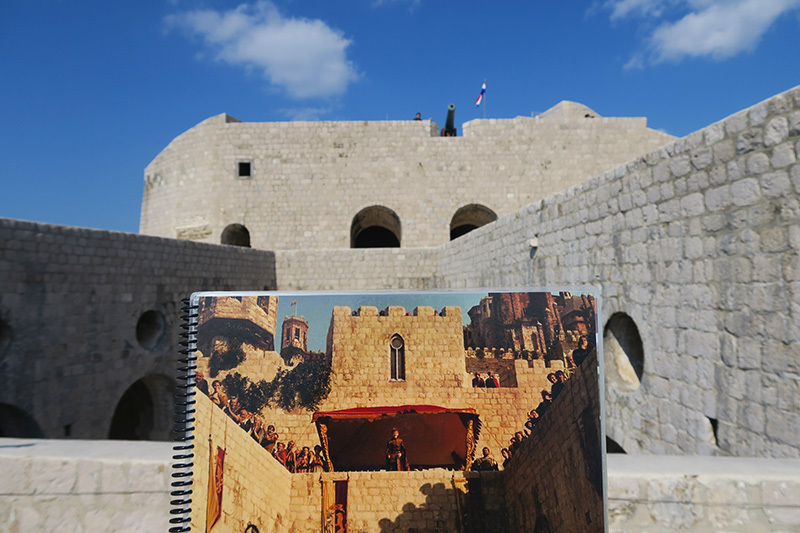 You can even recreate the famous scene as you listen to our guides explain all the details and problems that the production had to face while filming this controversial scene in Dubrovnik. 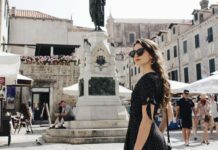 Interesting detail is that this scene was filmed in front of Dubrovnik’s Jesuit church. 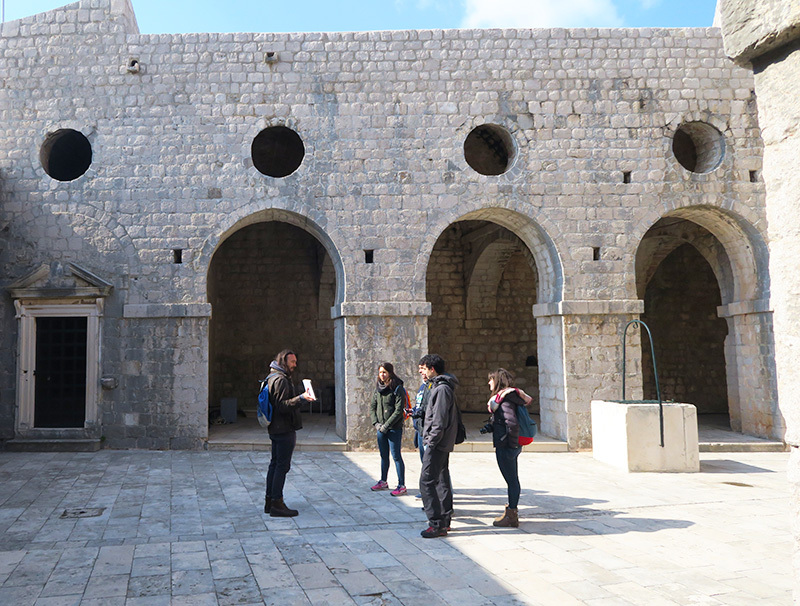 The tours are interesting even for people who haven’t watched the show, as they offer a lot of production details and secrets that are used in other filming, as well as some other historical stories of Dubrovnik. 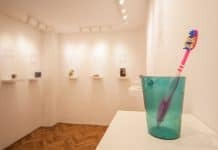 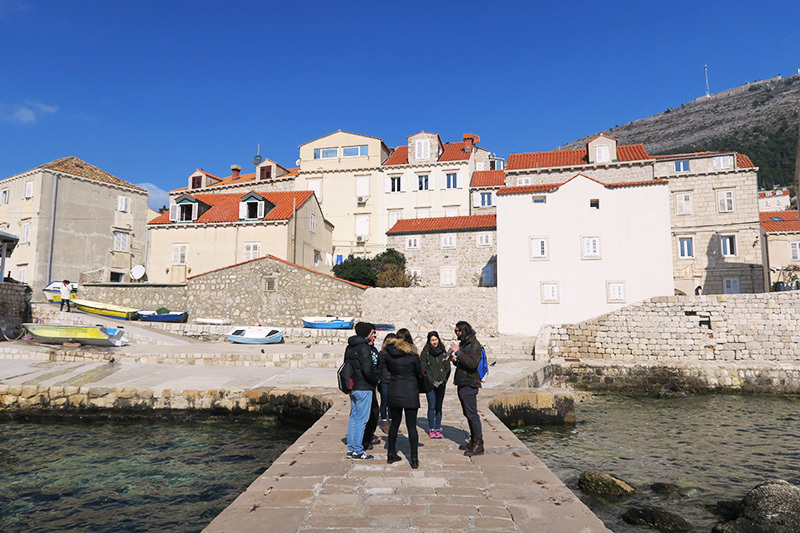 Dubrovnik walking tours has a great team of guides who work together to offer you the best experience possible and to help you to dorm unforgettable memories in Dubrovnik. 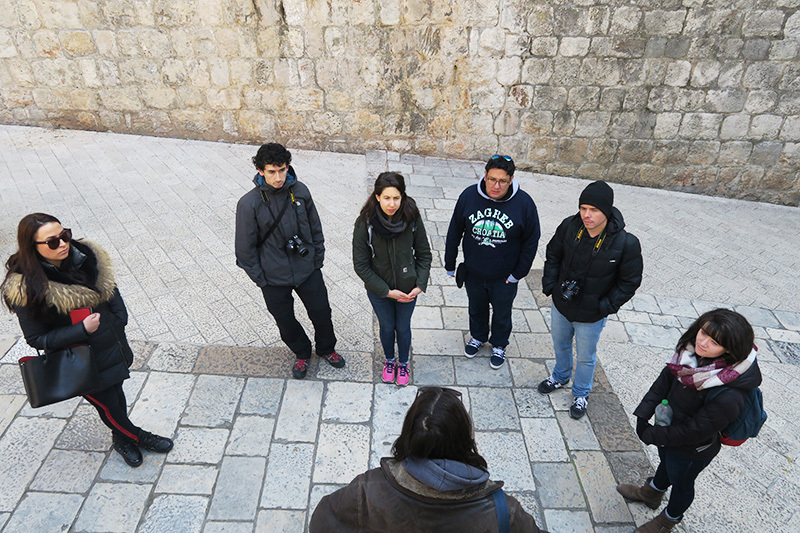 Other than Game of Thrones tours we offer history tours in English, German and Spanish, history tour and mixed Game of Thrones and history tour – which offers more history insight. 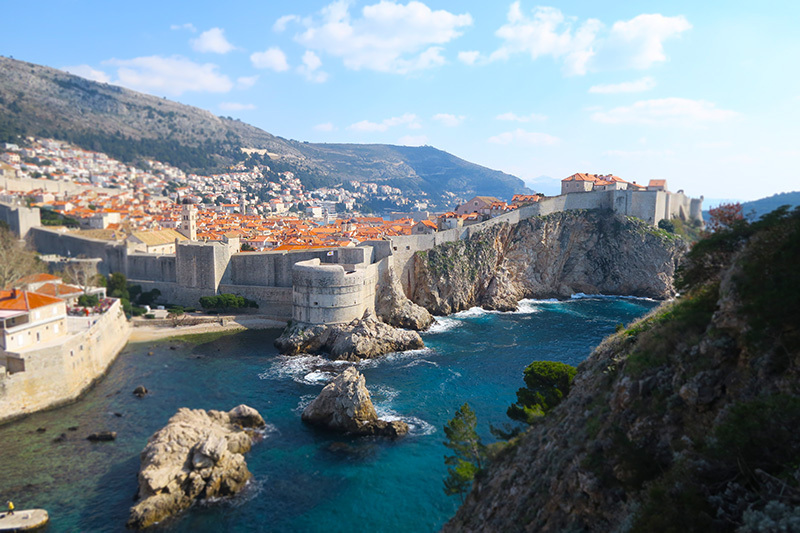 This summer we also offer our brand-new Movie tour with which you can learn all about different productions that filmed in Dubrovnik recently including, of course, Game of Thrones but also Star Wars episode 8, Robin Hood and Bollywood hit movie Fan! 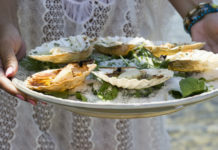 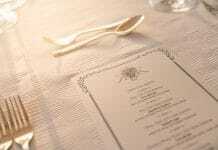 Previous articleDubrovnik finally gets a restaurant with the prestigious Michelin star!